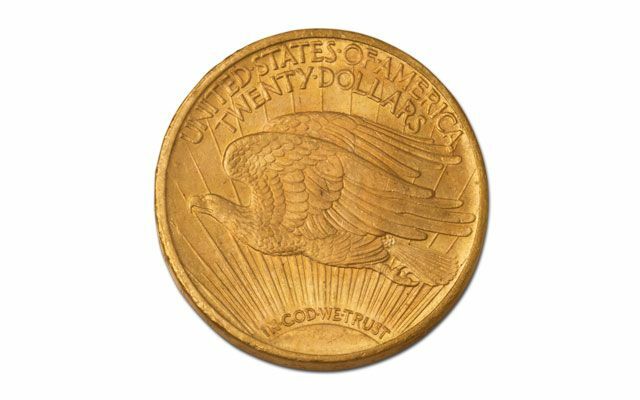 The Roosevelt-inspired Saint-Gaudens created $20 Gold Double Eagle is one of the most collected gold coins of all time. It's nearly an ounce of gold, which creates intrinsic value. 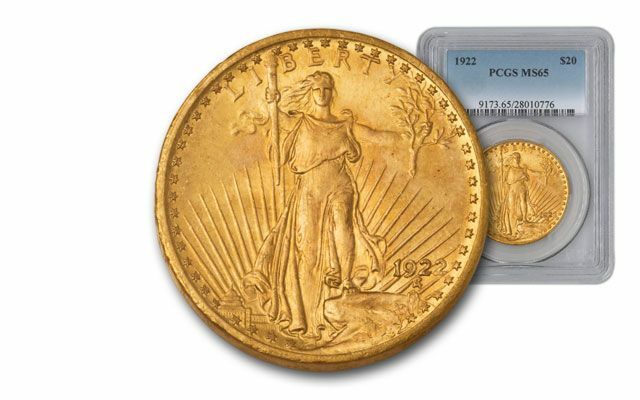 It's one of the most beautiful coins ever designed, which creates strong collector interest. But, some "Saints" are a bit more desired than others. 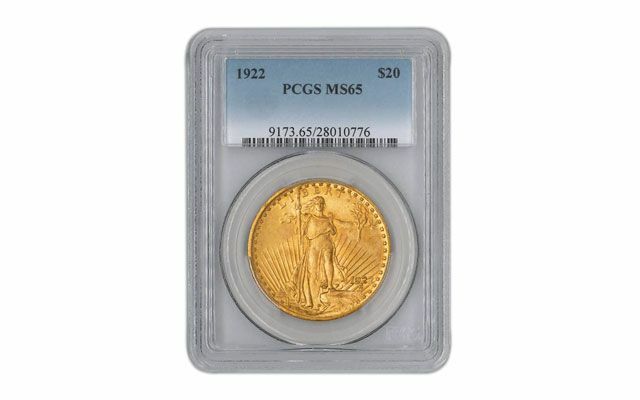 For example, this 1922 Philadelphia Mint Double Eagle graded Mint State-65 (MS65) by Professional Coin Grading Service (PCGS). Its high grade makes it elusive in today's marketplace. 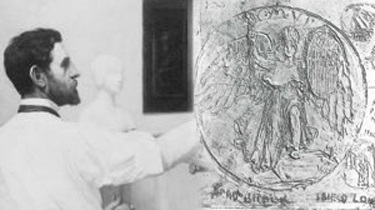 And no one knows how many have been melted since it was minted. 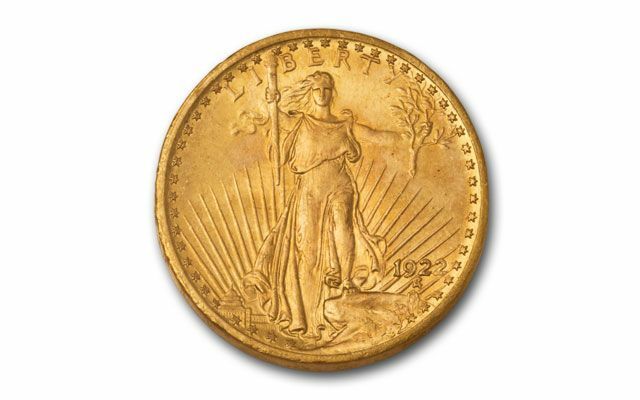 Add it all up, and you've got a prize gold coin in high uncirculated condition. Don't miss this special "Saint." We don't know if and when we'll be able to offer it again.